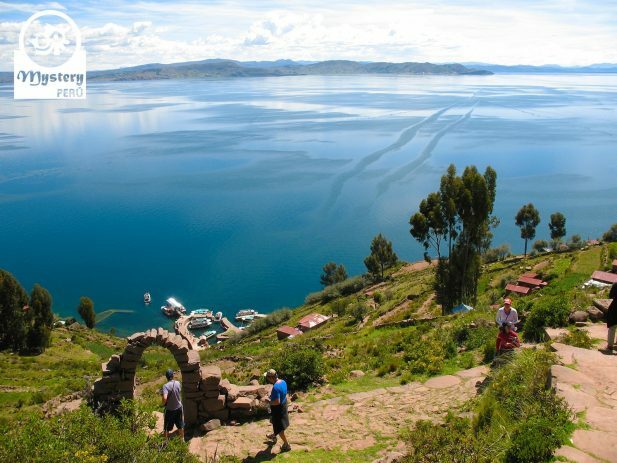 Discover the best attractions of The Lake Titicaca on this 3 days tour departing from Lima. At the designated time our driver picks you up from your hotel and then drives you to the airport. 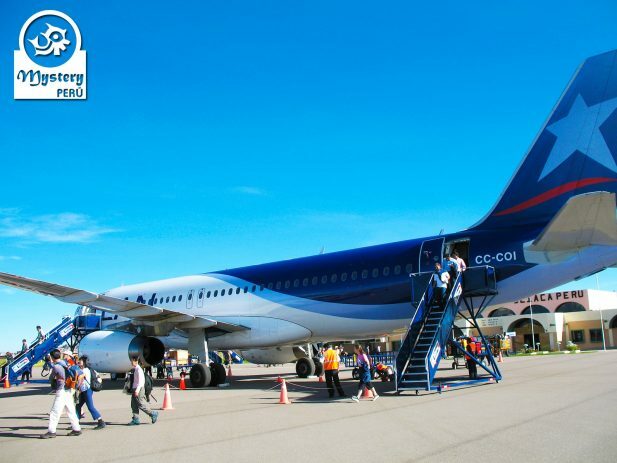 At the Lima airport we take a short flight to the city of Juliaca. Upon arrival in Juliaca airport, you will meet our guide and driver. Shortly afterwards we head to the Sillustani towers, also known as Chullpas by local people. 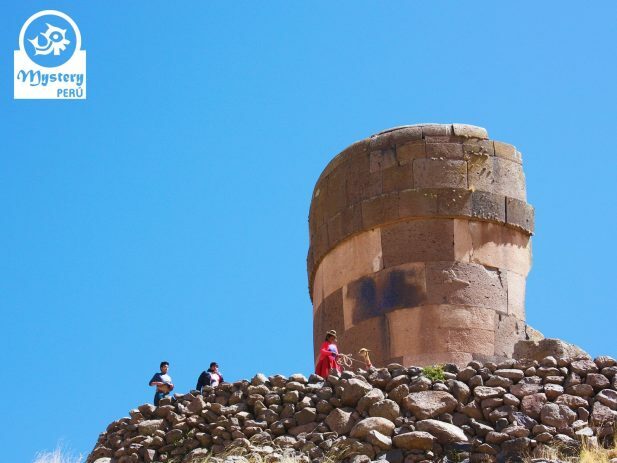 At Sillustani, our local guide will show us the most important tombs and will give us an insight about Andean beliefs. Our visit ends up with wonderful panoramic view of the Lake Umayo. Finally we will head to the city of Puno. 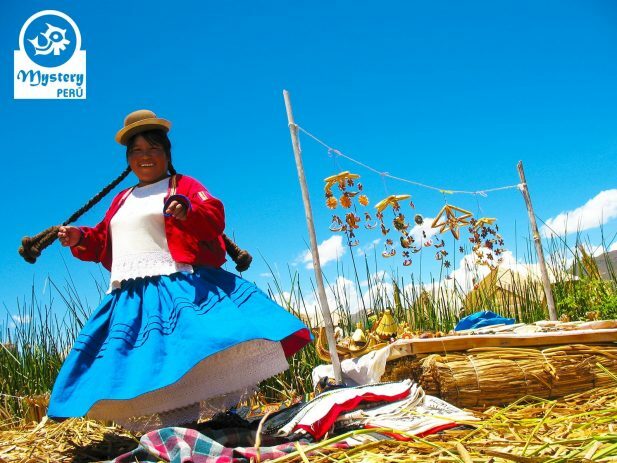 06:45 h. Our tour starts at your hotel in Puno, our guide will pick you from there. 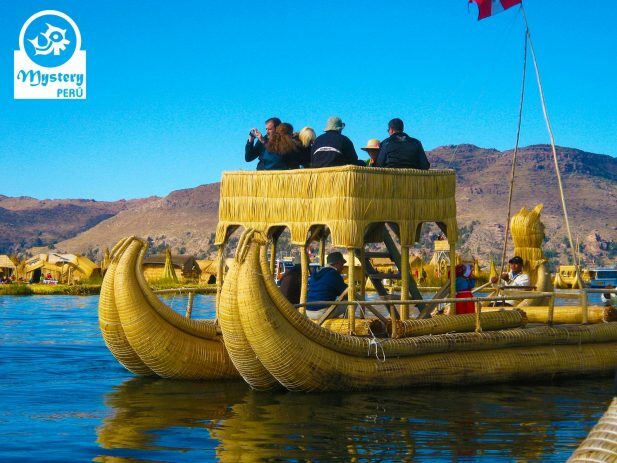 Shortly after, we take you to the local harbour where we board a motor boat towards the Uros Floating Islands”. In addition, we also take a short ride on a reed boat. 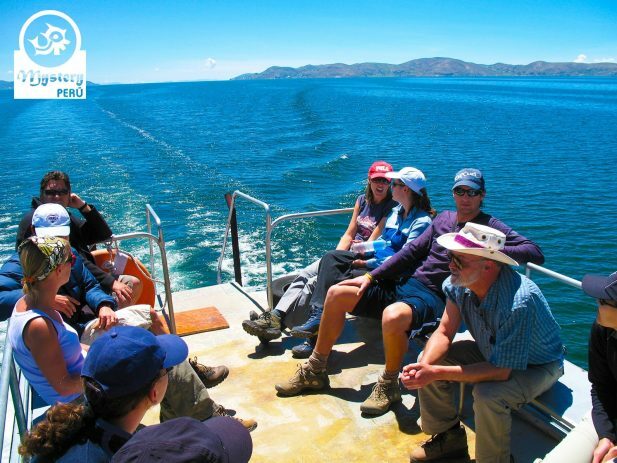 After strolling around the floating Islands, we continue our boat journey towards “Taquile Island”. Afterwards, we visit a workshop where Taquile islanders elaborate fine garments. Later on you will have free timeto walk around and by noon we meet up for lunch at one local restaurant. Finally, we will descent to the harbor to take our boat back to Puno. 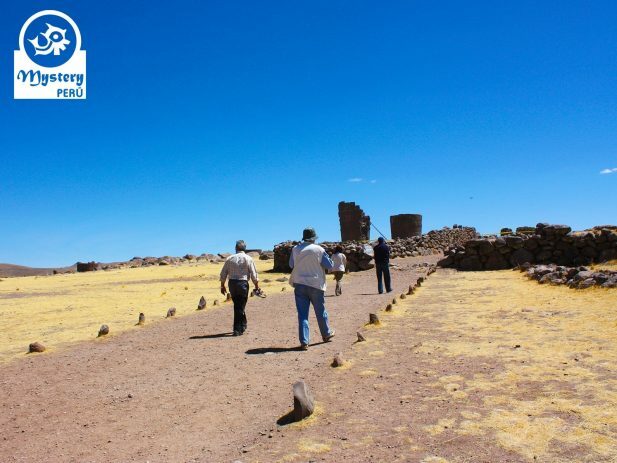 Towers of Sillustani & The Lake Titicaca from Lima 3 Days Trip is subject to availability. Flight tickets to the city of Juliaca. 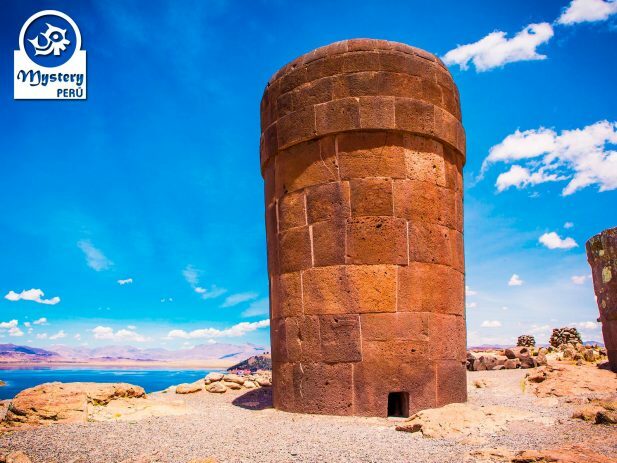 Visit to the Burial towers of Sillustani & entrance fees. Accommodation in Puno. Hotel Casa Andina Classic Puno ***. Breakfast buffet at the hotel in Puno. Pick up from your hotel and transfer to the harbor. 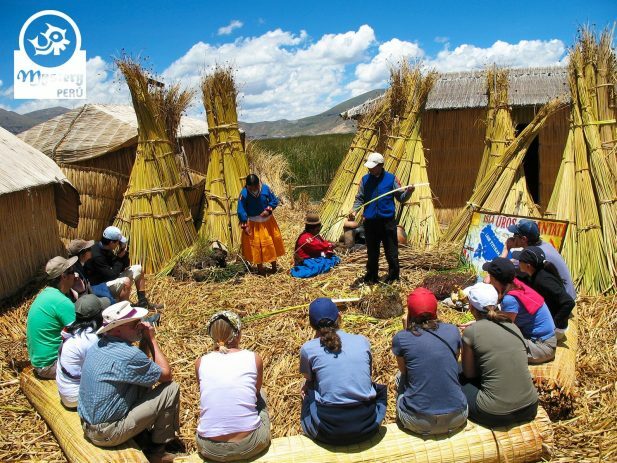 Visit the Uros community and the Taquile Island. Entrance fees & English speaking guide. At the designated time pick up from the hotel and transfer to the Juliaca Airport. Flight tickets from Juliaca to the city of Lima. Pick up from the Lima Airport and transfer to your hotel. Towers of Sillustani & The Lake Titicaca from Lima 3 Days Trip.